Back in my days on Nov. 15, 1956, Elvis Presley made his silver screen debut in the motion picture Love Me Tender, featuring the heartfelt song of the same name. The song’s iconic melody has a little known origin from a civil war ballad called “Aura Lee” and the film fittingly takes place during the American civil war era. The movie follows the Reno family when the three sons, including the eldest Vance (Richard Egan), return home from the war only to find out the youngest Clint (Elvis Presley) has married his girlfriend. While the film is actually solid in terms of acting performances, the selling point is that the movie has scenes of pure Elvis performance for no reason other than the fact that Elvis is there. Once “Love Me Tender” is finally performed, you can’t help but fall in love with the sound of Presley’s serenading voice, the song’s melody reaches levels of harmony similar to a lullaby. 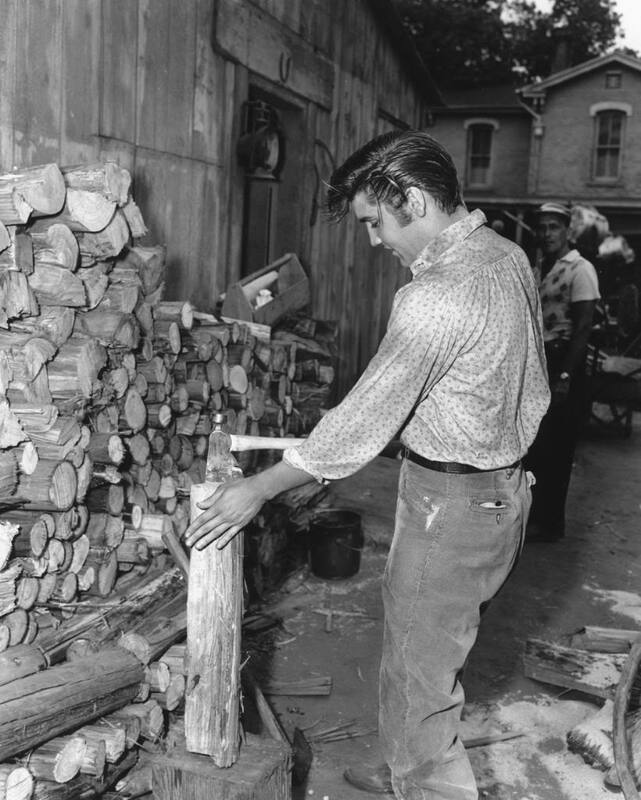 Don’t let that fun piece of trivia taint your idea of the King, because according to Darby, Elvis still had the “most terrific ear [for music] of anyone” he had ever met. Elvis Presley contributed so heavily to the culture of the ‘50s and onwards that he has become a representative of the era for good reasons. The “Love Me Tender” single came on the heels of the much less mellow “Shake,” “Rattle,” and “Roll,” which is just a testament of how much range and power Elvis Presley had in his vocal performances, so much so that the title of his acting debut was changed to the name of his song just to influence movie-goers.